Ken Chyle, Emil Baranko, Levi and Lincoln Wielenga, John Robertson, Lewis Storm and William Rudolphi assisted the Steele family of Anita, IA this week. Lincoln, Age 4, helped his dad as well as the other volunteers pick corn while Mrs. Steele recovered from her illness. Volunteers Ken Chyle, Brian Byrd, Phil Jung and Emil Baranko moved the crew to North English, IA to help the David Axmear family. David has been awaiting a heart transplant for the past two years and finally received a new heart just weeks before harvest. 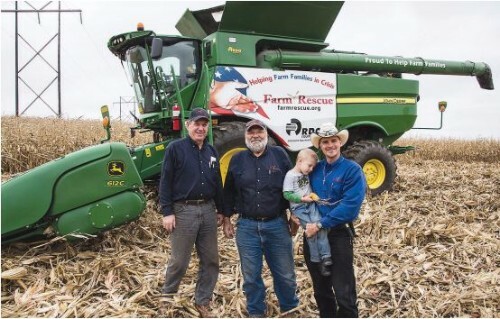 Volunteers harvested 500 acres of Soybeans as well as 500 acres of Corn for this family as healing time was in order for David and his family. Volunteers Fred O'Connor (Union, OH), Emil Baranko (Waukegan, IL), Andy Freepons (Prosser, WA) and Phillip Jung (Kamas, UT) arrived in Clark, SD to assist the Troy Mudgett Family of Clark, SD. Troy had approximately 500 acres of soybeans to cut when he was working on his garage door. The spring broke and severly injured his arm, ripping tendons and nerves which required surgery to repair. 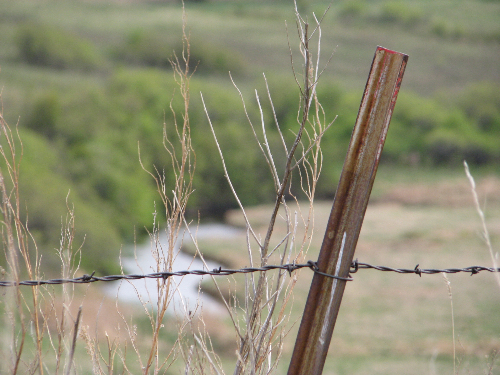 Often, injuries happen as famers head to the field days or hours before the crop is ready. Farm Rescue was nearby and was able to quickly mobolize to assist the family. Volunteers Fred O'Connor (Union, OH), Emil Baranko (Waukegan, IL), Andy Freepons (Prosser, WA) and Phillip Jung (Kamas, UT) assisted the Rob Waltman Family of Leyola, SD. 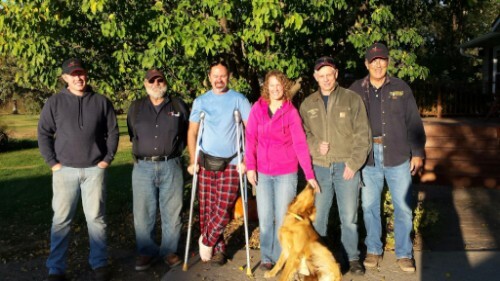 Rob fell from his grain trailer and broke his heel and was unable to harvest his soybeans. 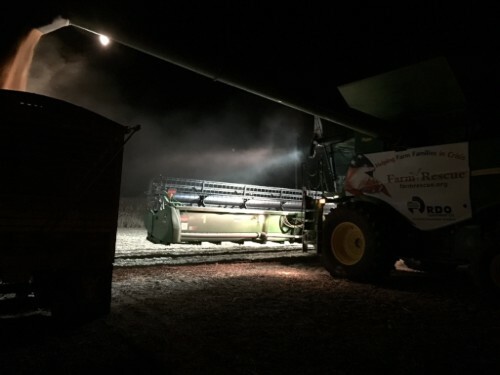 Volunteers Dan Murphy (El Lago, TX) , Will Rudolphi (Champaign, IL), Cody Hetzler (Hazen, ND) and Jamie Bos (Rockford, MI) finished combining 1,000 acres of wheat. 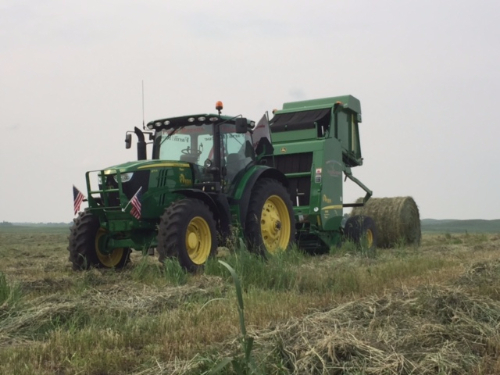 This project also included baling the straw for use in local area feedyards. 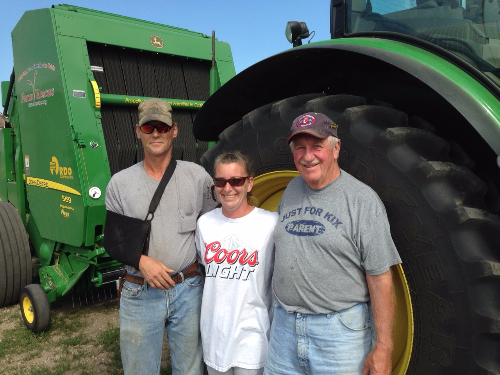 Many neighbors also came in to help the Tom Bjornholt family as Tom had a severly wounded leg and could not get the wheat harvested. Volunteers took advantage of early morning dew to gather at the local breakfast spot with the Steve Szudera family. Volunteers Philip Jung (Kamas, Utah), Randy Thooft (Balatan, Minnesota), Rick Davidson (Glenwood, Minnesota), Mark Baumgarten (Bettendorf, Iowa) and Pauline Jung (Kamas, Utah) treated Steve Szudera, Shiela and Mike to breakfast. Comradarie amongst volunteers from all walks of life and different geographical areas is part of the strength of Farm Rescue. 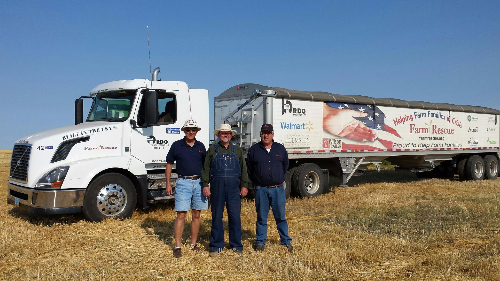 Philip Jung and Randy Thooft with farmer Brian Tebelius in Bowdon, ND. Brian had an emergency appendectomy during harvest and volunteers decended upon his farm to bin barley and wheat for the family. 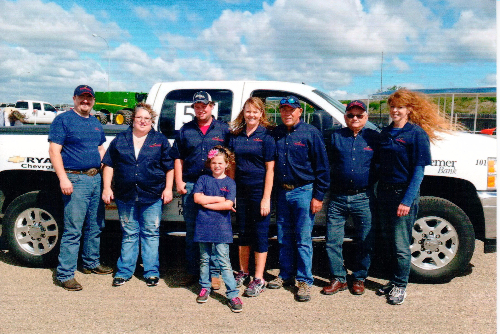 Volunteers participated in the 2015 North Dakota State Fair Parade in Minot. Volunteers drove a Farm Rescue pickup and distributed Farm Rescue literature as well as over 7,500 pieces of candy to happy youngsters. Volunteers Cody Hetzler, Kaicee Hetzler, Maggie Hetzler, Tanner Millang, LuWanna and Rodney Eckroth, Charlie Bartsch and Kathy Duchsherer did a great job supporting Farm Rescue. Thank you Volunteers!!! 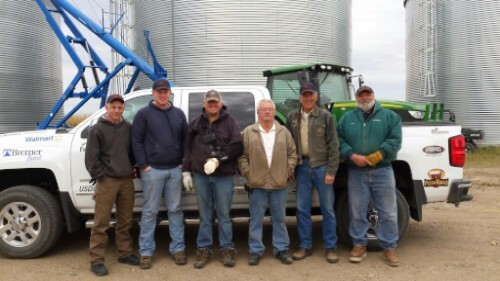 Volunteers Levi and Carol Wielenga, Terrence Brock and Dan Murphy arrived in Casselton, ND and received, inspected and loaded combines for the trip to Pettibone and Bowdon, ND to assist farmers harvesting their wheat. Farm Rescue Volunteers Dennis Hamling, Paul Thom and Will Rudolphi arrived in Wessington Springs, SD to assist the Mike Fastnacht Family. Mike had brain surgery after his horse threw him off. The family suffered additional tragic news as a very close neighbor was killed in an All Terrain Vehicle accident the same week. 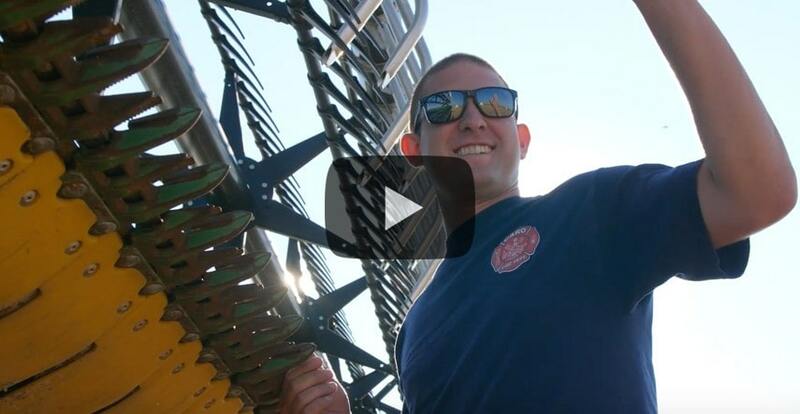 Volunteer Will Rudolphi (Champaign, IL), arrived this week and put his bailing skills to work for the Larry Janssen Family. 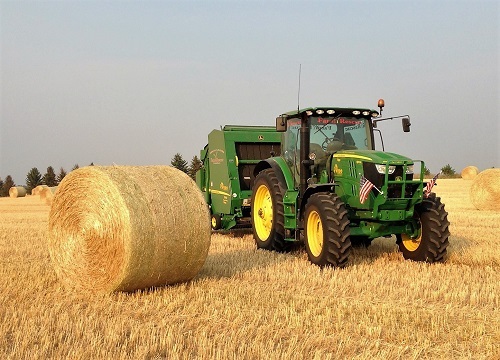 Larry was previously injured in 1995, losing an arm to haying equipment. In 2015, another injury to his remaining arm prevent him for putting up hay for his cattle. Will made 229 bales for the family. 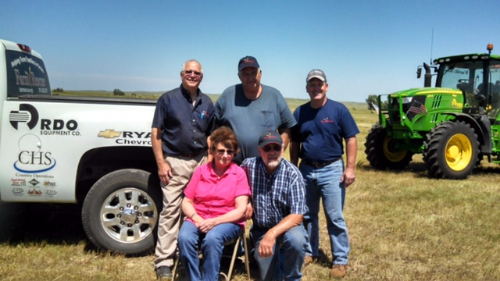 Farm Rescue volunteers Frank Shaler, John Vondra and Dan Murphy teamed up in Faith, South Dakota this week to assist the Rod and Mary Giesler family. Rod was injured when the tractor he was using to move hay from his farm down the road to some cattle was struck by a fast moving semi truck. His tractor was destroyed and Rod was severly injured. Volunteers reported they very much enjoyed getting to know the family and helping them in any way they could. Volunteers Keith Barkema, Tanner Millang and Garry Deckert arrived this week to assist the Valnes family of Eden, South Dakota. Emit Valnes was severly injured in an auto accident and was unable to mow, rake or bale his hay. Nice weather, nice people and the smell of freshly mown hay were abundant. 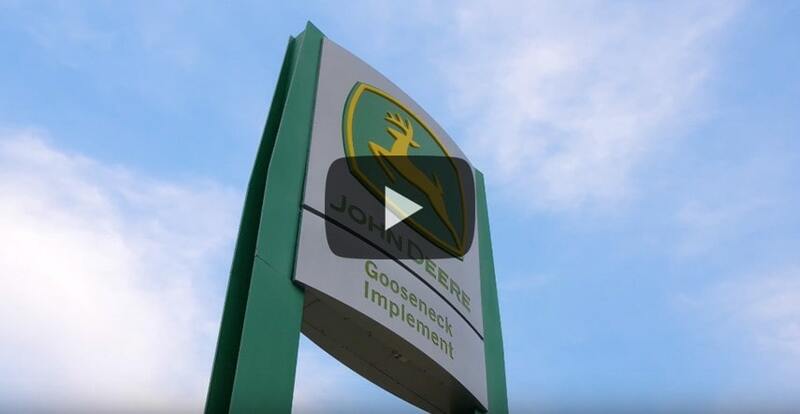 Mike Melaas and Fred O'Connor and Kris Folland were able to almost see the Canadian border in Thief River Falls, MN and Badger, MN as they wrapped up the planting season for Air Seeder 2 crew. Special thanks to the Karlstad Fire Department for hosing off our equipment and making it all nice and pretty again. Tanner Milang and Keith Barkema finished up in Morristown, SD and also had just one more case till the conclusion of the Farm Rescue 2015 planting season. 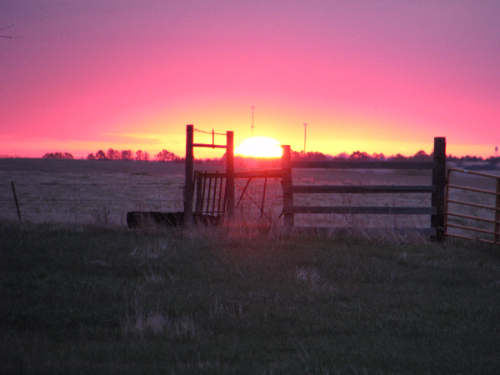 All in All, Farm Rescue Volunteers and Sponsors aided 22 Farm Families put in crops this spring. Steve Nelson and Jerry Anderson joined the volunteers in Medina just in time to see some snow. Been challenging with the moisture, but as we all know, never ever curse the rain. From the 13th to the 21st, not much planting happened as on again and off again showers hampered putting seeds into the ground. We were thankful for the moisture as it will make perfect seed beds for the crops once planting can resume. The week started out dry and planting was going smoothly, as the week progressed, rain caused spotty progress. A huge thank you to our gracious volunteers that traveled from afar and ended up sitting by the sidelines regarding field work for most of the week due to heavy rains in the region. The volunteers were wonderful sports about the inclement weather and planted during brief periods of sunshine. Thank you for your devotion to our mission ! Ken Chyle and Emil Baranko handed off equipment to Mark Baumgarten, Ken Enstrom and Tom Meyer (The Iowa Crew) in Minot, ND for the move to Drake, ND. 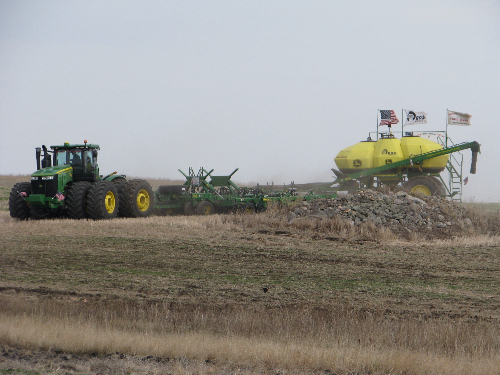 Tanner Millang, Dean Isaacs and Ken Chyle planted soybeans in Lidgerwood, ND and Medina ND. Levi and Carol Wielenga, John and Carol Andrews, Mark Monge, Ken Chyle, Eldon Cresap, Emil Baranko spent the week planting. Finding wet spots in the fields seemed to be a common theme this week and it wouldn't be farming without getting slightly stuck at least once. However, our wonderful volunteers quickly got the equipment back on dry ground and rolling again to keep on schedule. 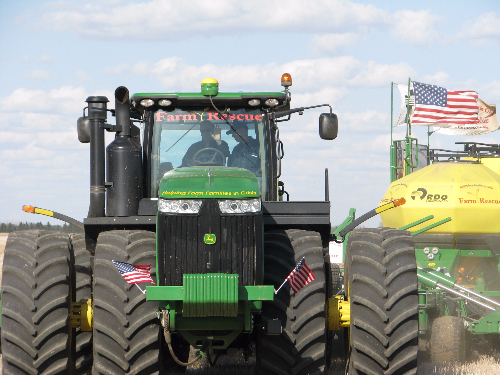 Three separate units planted thousands of acres for several farmers experiencing unexpected crises. Thank you to all our volunteers and sponsors for making this possible. Volunteers John and Carol Andrews, Garry Deckert, Eldon Cresap, Bill Weaver and Ken Chyle spent the first few days running into small issues which prevented an otherwise picture perfect start to the 2015 planting season. 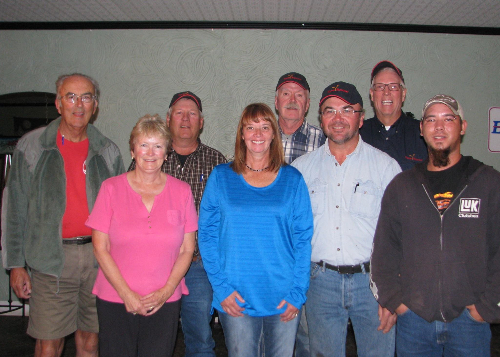 Thanks to our great volunteers for putting in the long hours and busted knuckles to help our farm families in need. Volunteers Ervin Geisler and Ken Chyle arrived in Fargo, ND and headed to the RDO Equipment Company's location in Aberdeen, SD to check out Air Seeder 1. 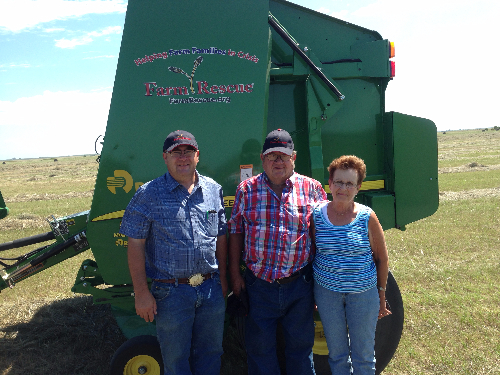 Erv and Ken transported the seeder to Lehr, ND to the family farm of Tarin and Jill Dewald. 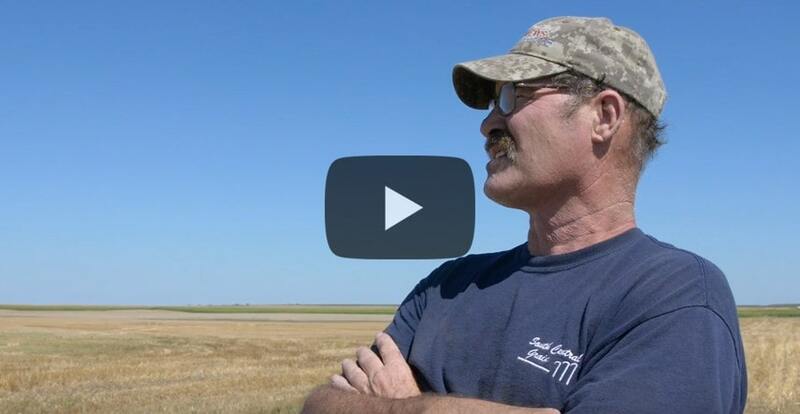 640 Acres of Wheat were planted for the Dewald's. 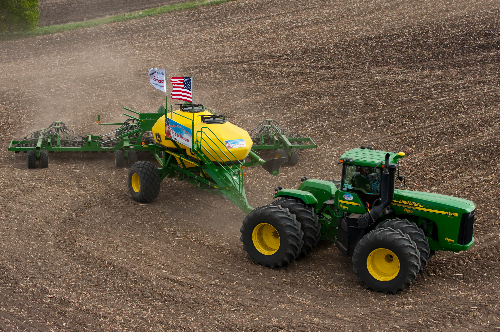 Spring Planting Assistance is right around the corner. 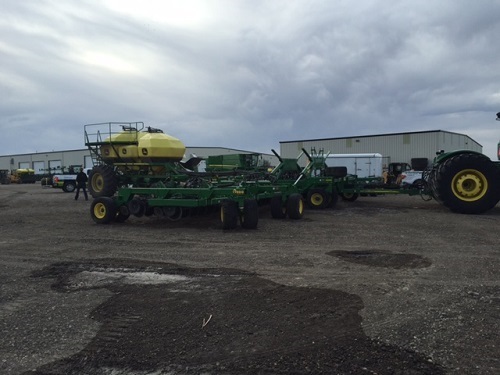 Volunteers Stephen McKitrick, Levi and Carol Wielenga and Tim Thompson spent the week looking over Air Seeders and Planters in Fergus Falls, MN, Redfield and Aberdeen, SD making sure all the equipment was up to speed and ready to go for the busy planting season.